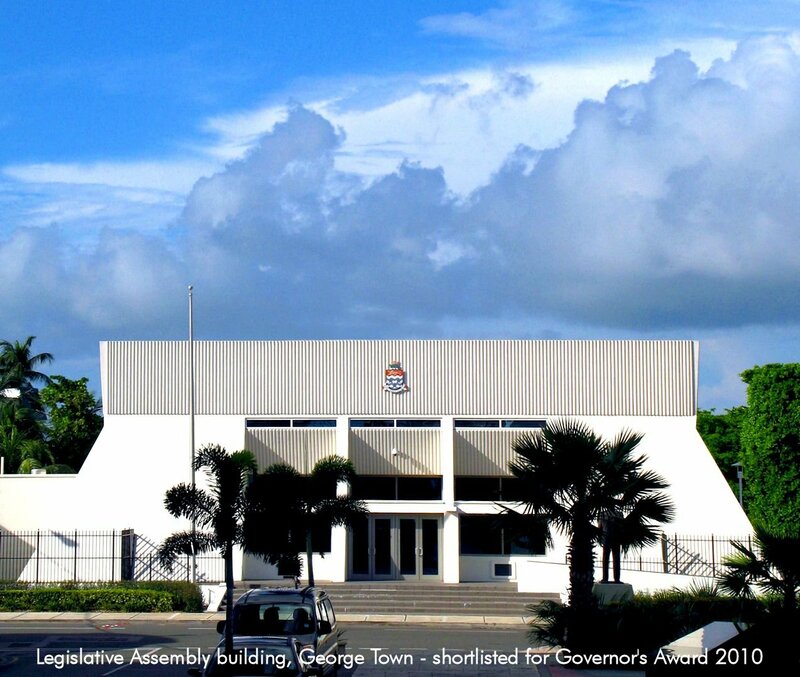 Focus remains on Cayman’s vibrant residential design and construction sector as an Award category in 2017 and will be a permanent fixture in each future Award year (2019, 2021 etc) as the Governor’s Awards is a biennial event occurring every second year. In addition, an Award in a second category is to be made by the Governor in every four years, in the future (2021, 2025, 2029 etc) to celebrate the vibrant commercial and hospitality sectors of the Cayman Islands development sector. Excellence in design and construction in commercial and hospitality projects (industrial developments, offices, hotels, restaurants and interior design) is to be recognised by this Award. The design and construction of the nominated project must display the attributes of Design Excellence, Value, Creativity and Innovation, Buildability and Cultural Response as recognised by the Judges, and a high degree of sustainability will qualify all nominations for an Award. Major renovations, commercial, hospitality or apartment fit-outs may also be nominated.